Gapers Block - To be Demolished: 4313 S. Prairie Ave. Permit Description: Court ordered wreck and remove 2 story brick residence. 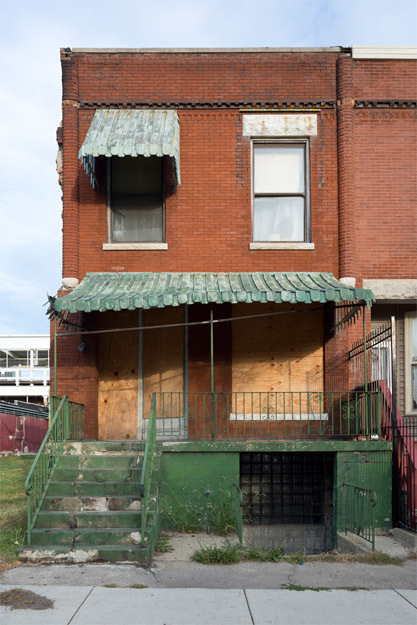 Part of an ever-dwindling block of row houses, this building's demolition was ordered by the city on October 10. The building was the subject of vacant building reports to 311 from January and May, 2011, and a variety of building violations in January 2011, as well as a violation in August 2011 for not posting the name of the owner of the building.